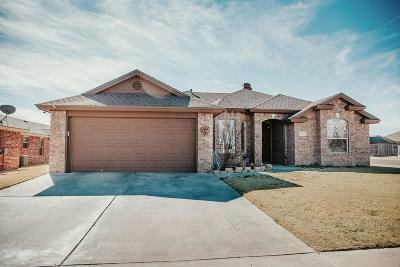 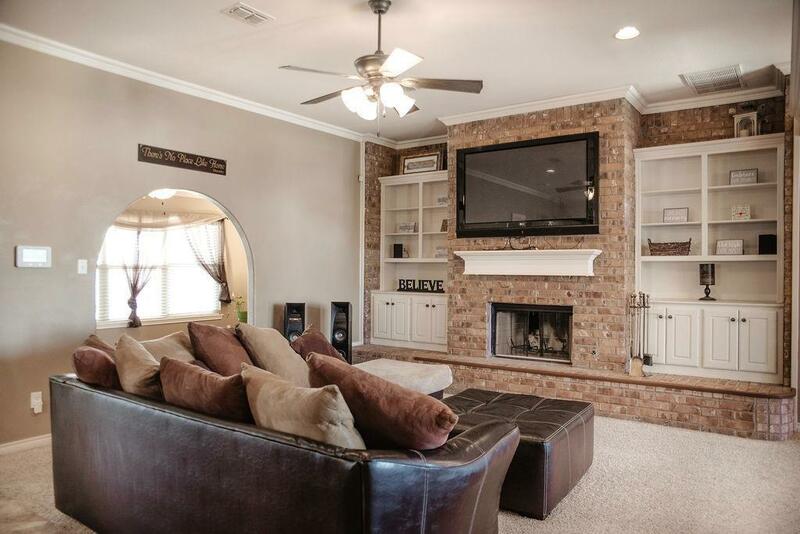 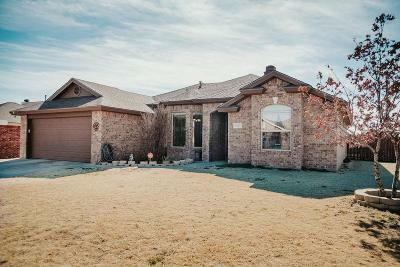 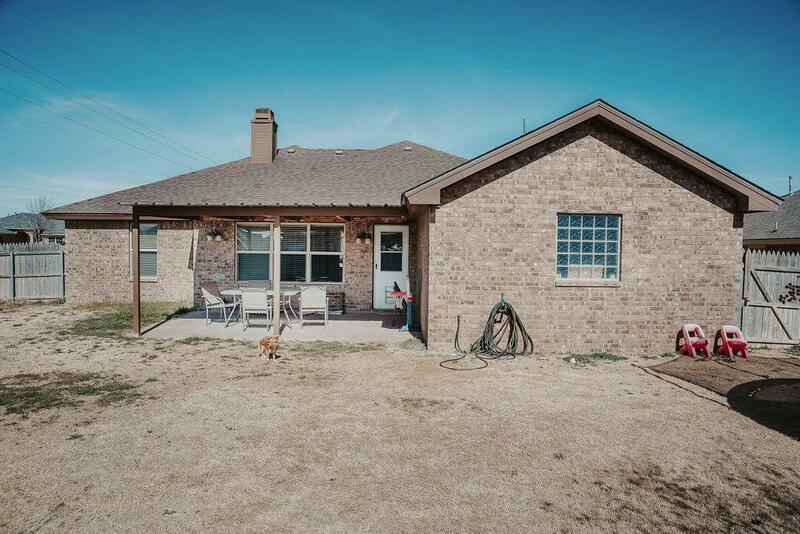 Create a your own special memories in this beautiful brick home in Lakewood Estates. 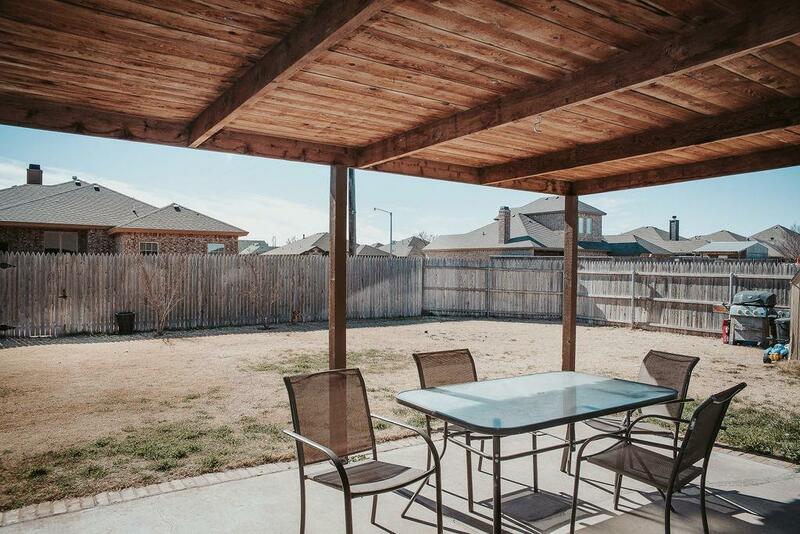 Convenient & easy drive to south Lubbock shopping. 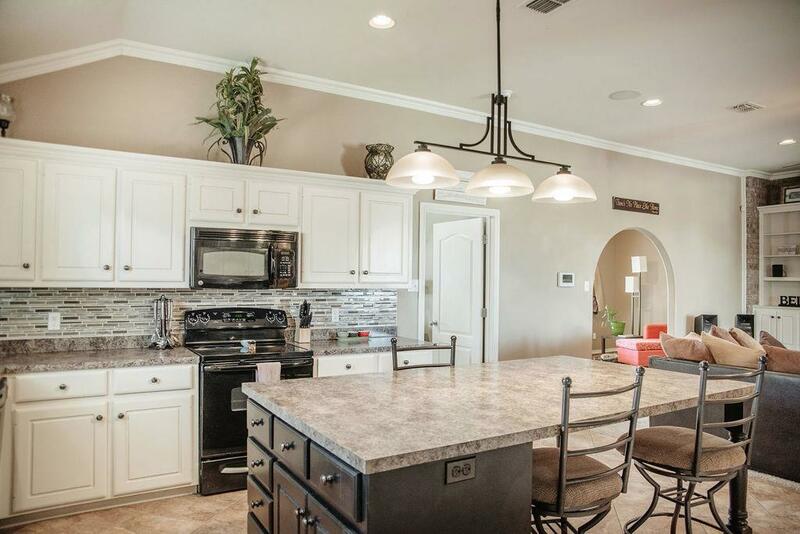 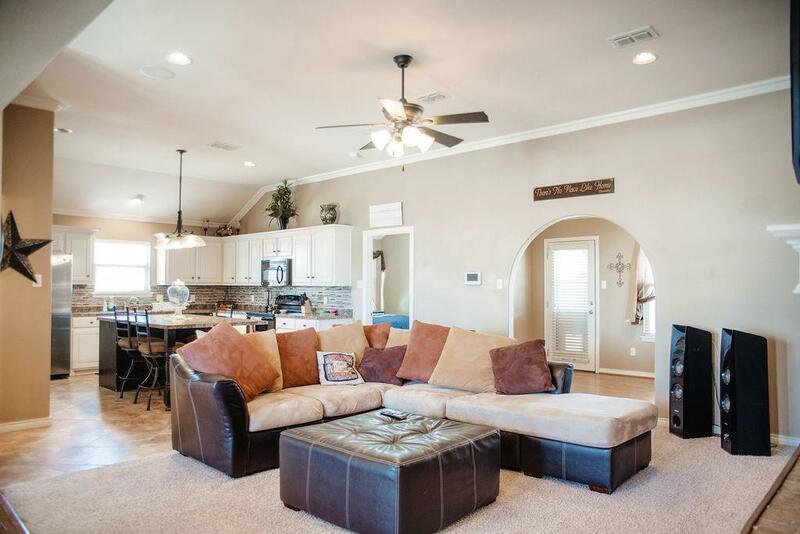 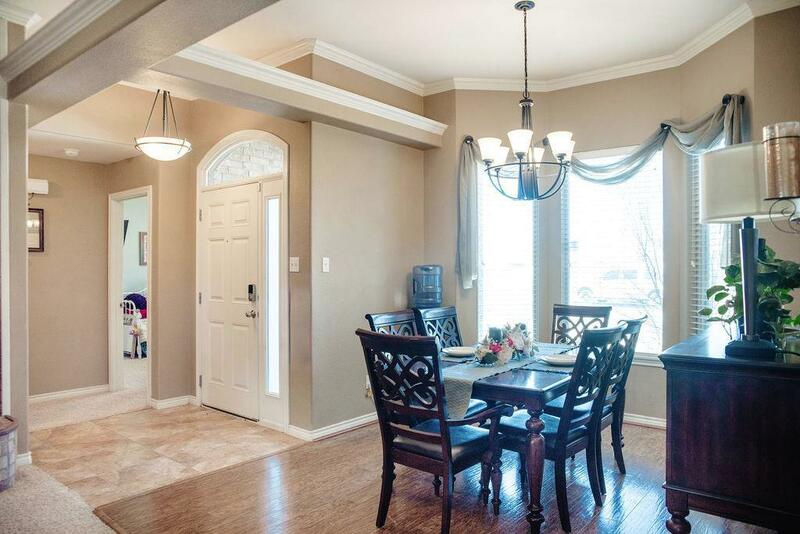 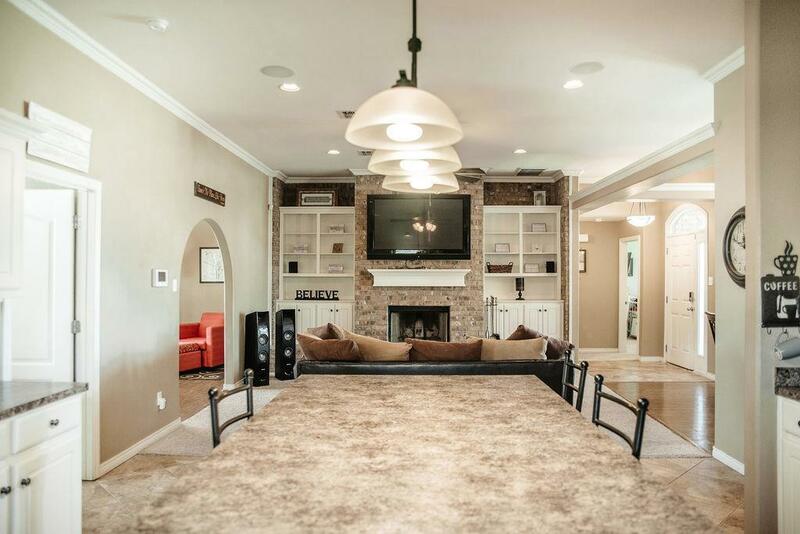 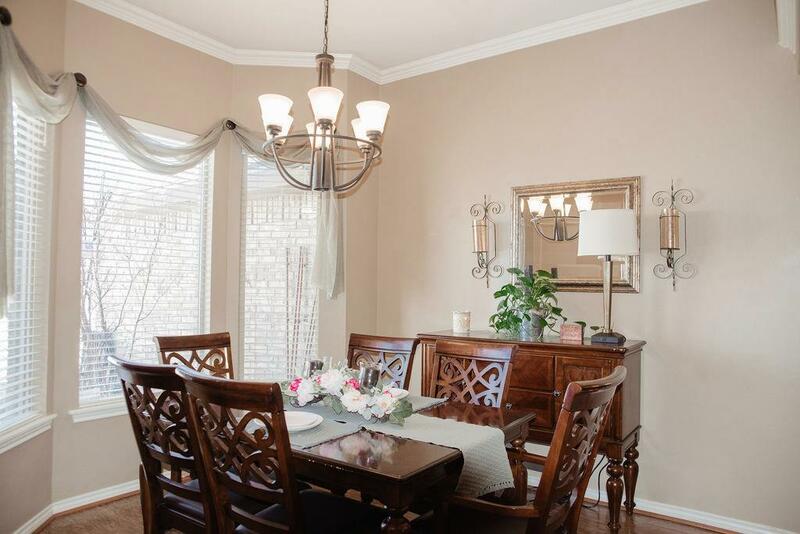 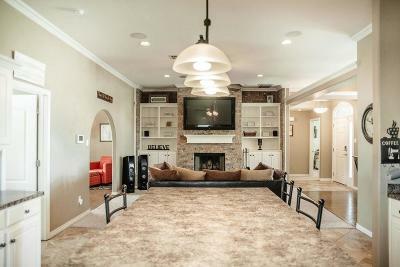 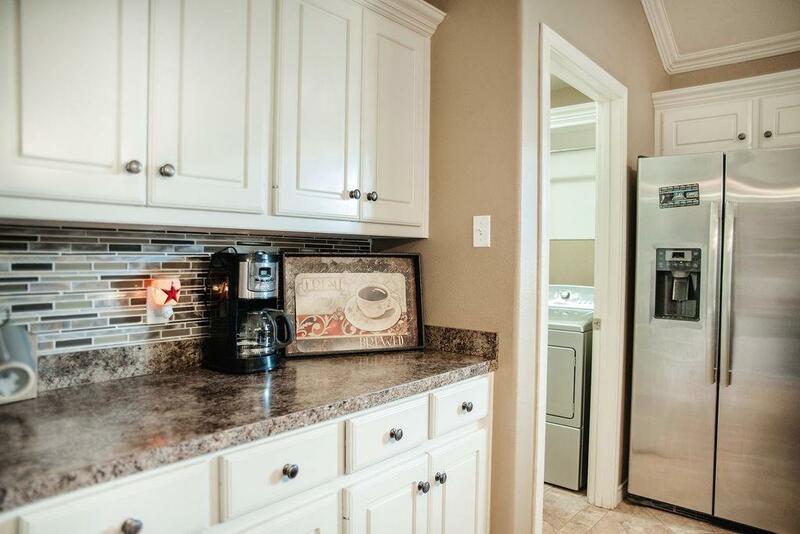 Kitchen, dining and living areas are open and perfect for gatherings. 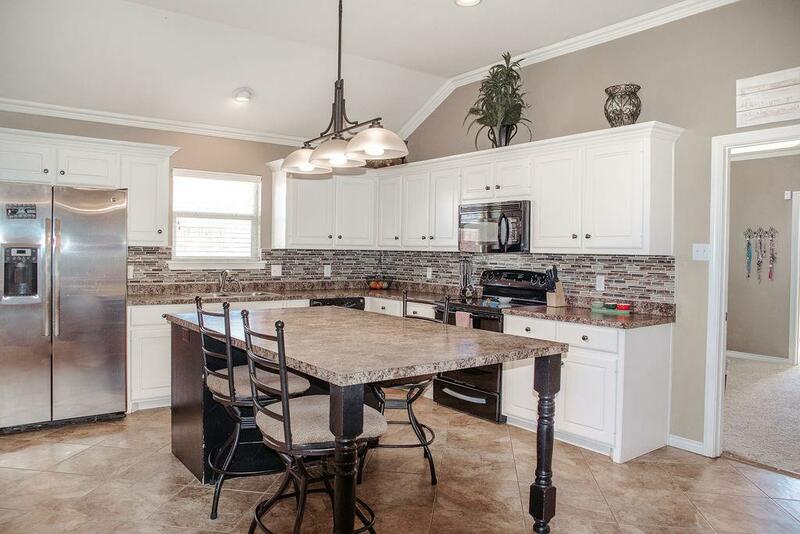 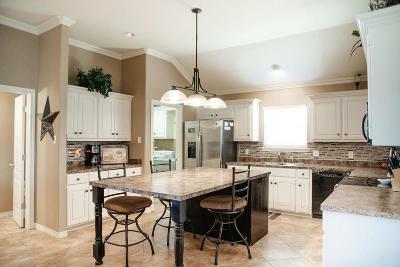 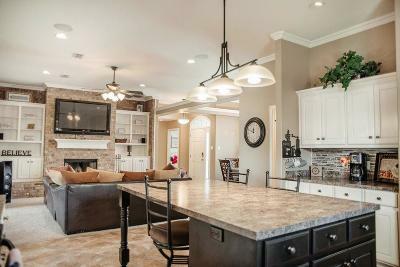 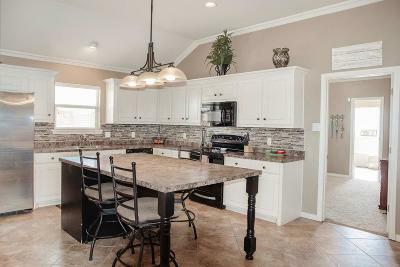 A large kitchen island in kitchen is great for additional seating and great conversation. 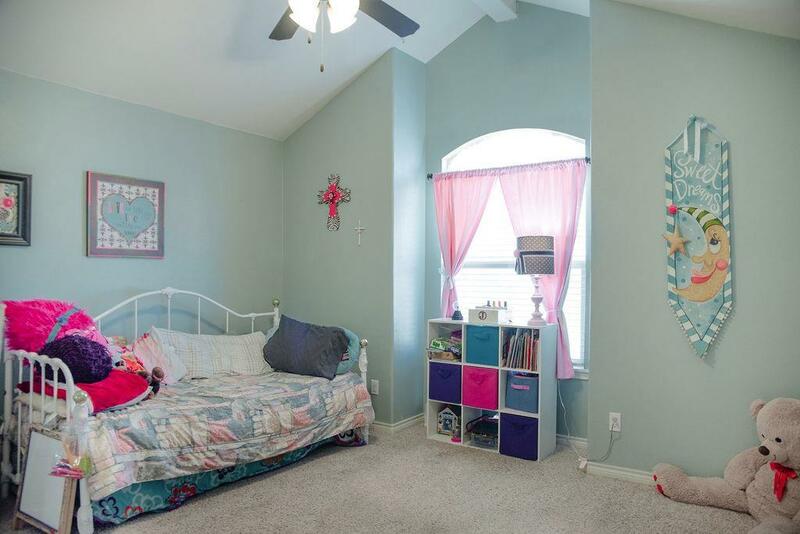 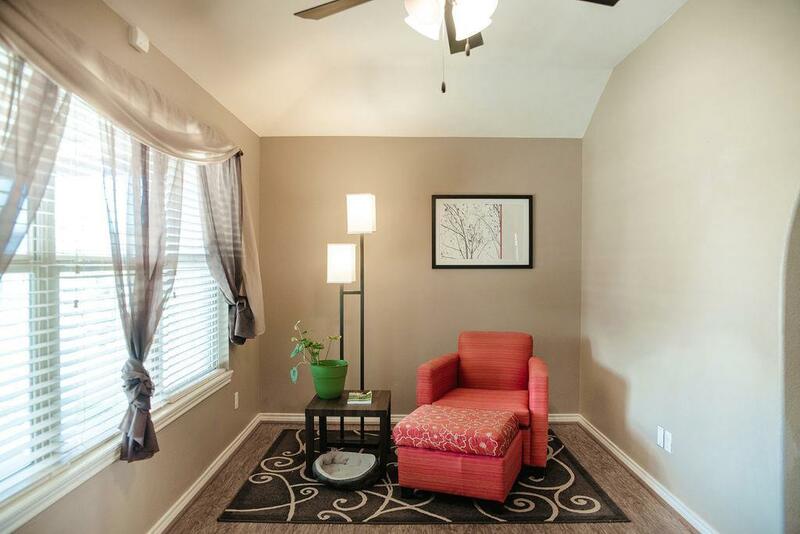 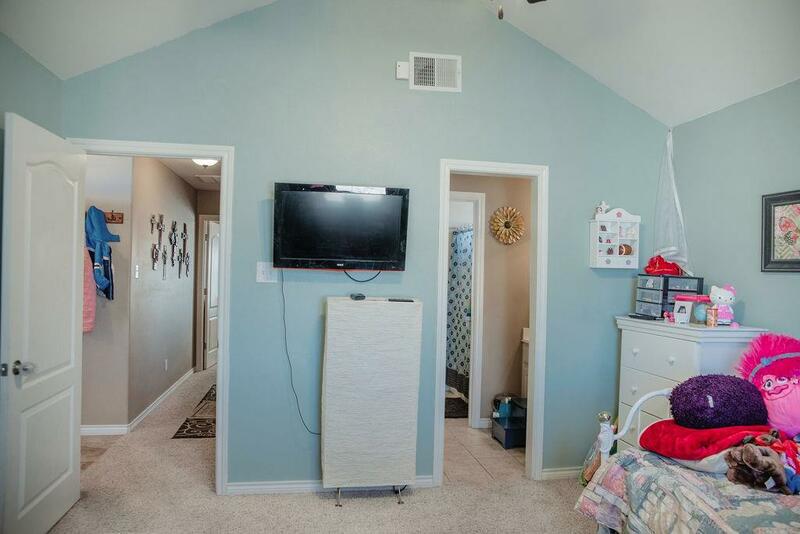 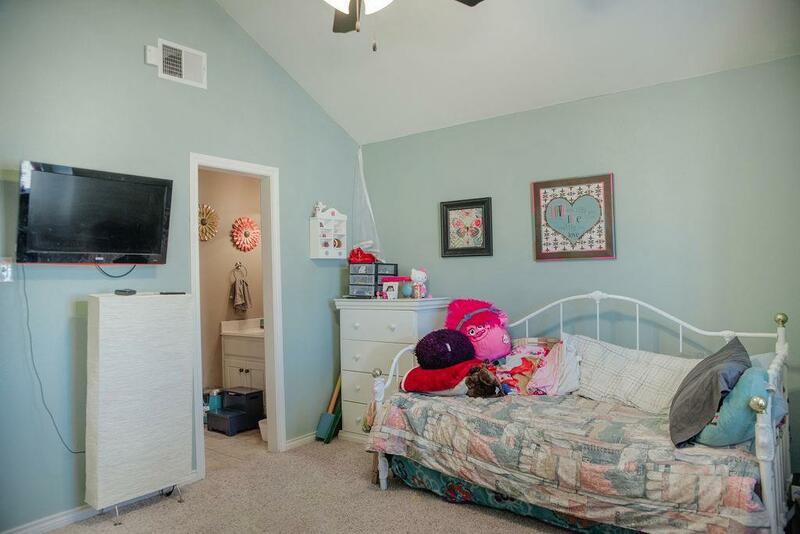 A bonus room off the living room can function as office, play area or craft room, etc. 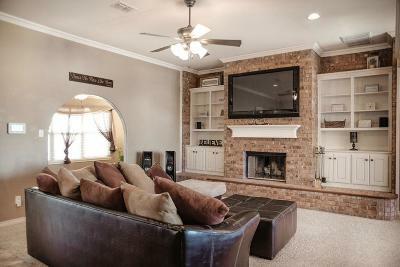 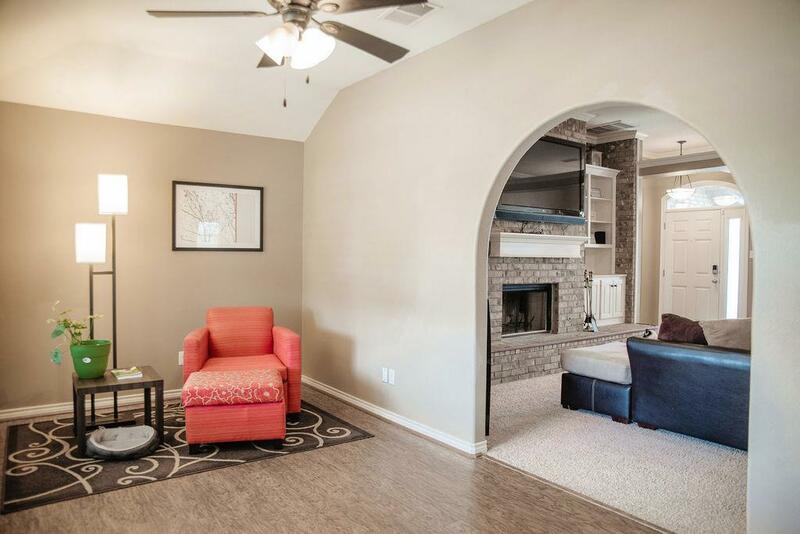 The eye catching fireplace is flanked by beautiful custom shelving and storage. 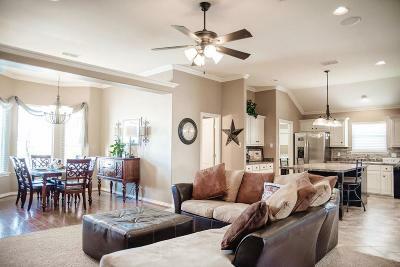 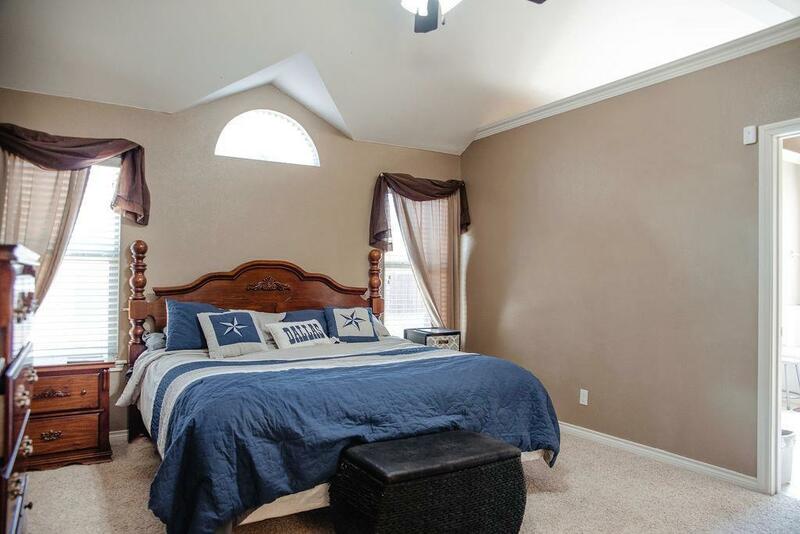 High ceilings throughout most of the house gives it an airy and spacious feel. 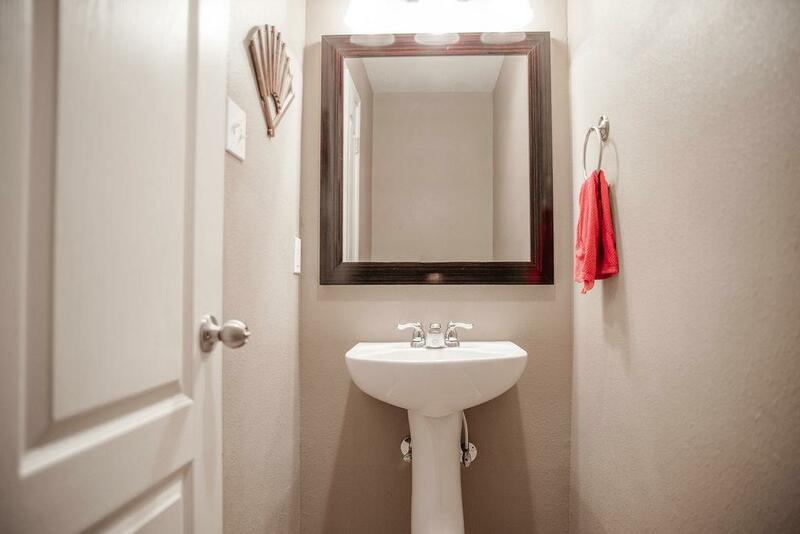 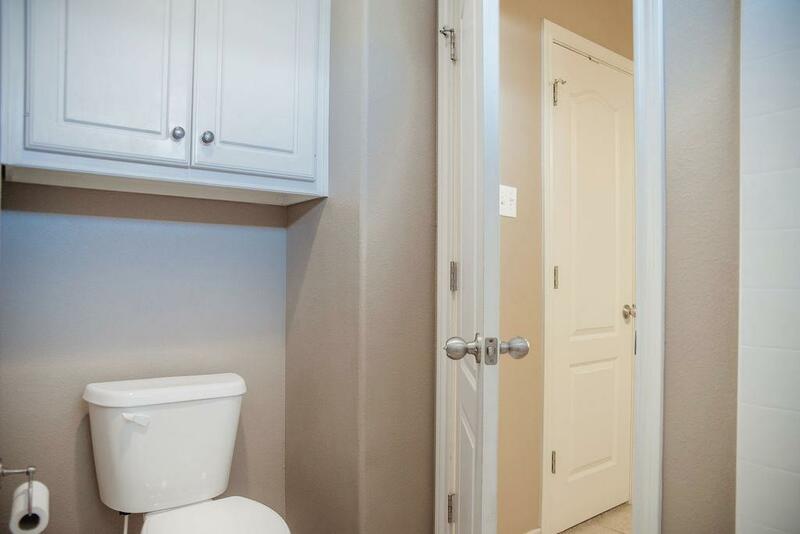 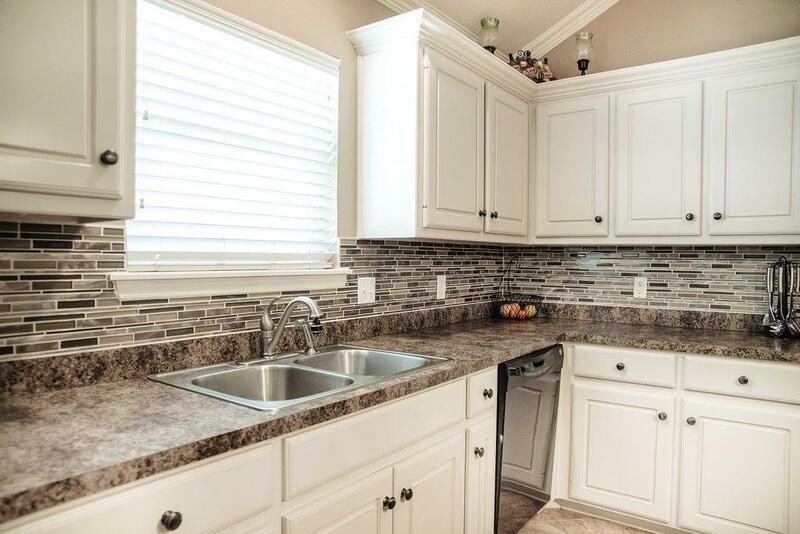 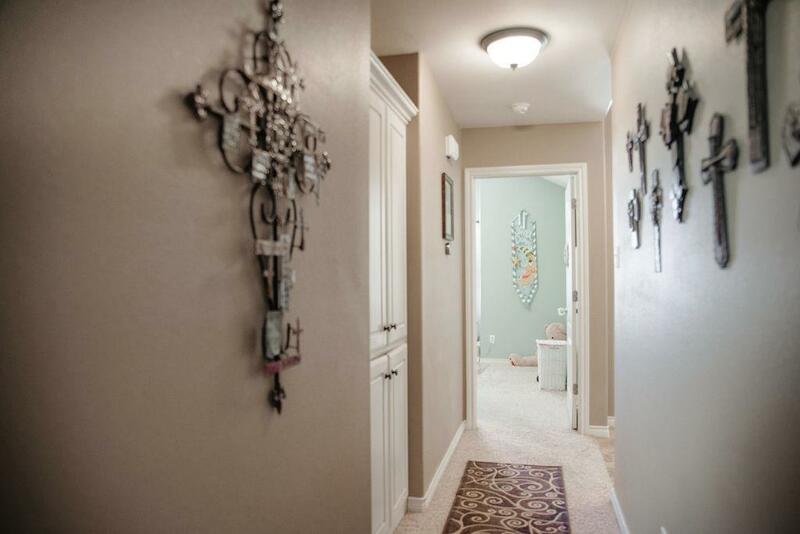 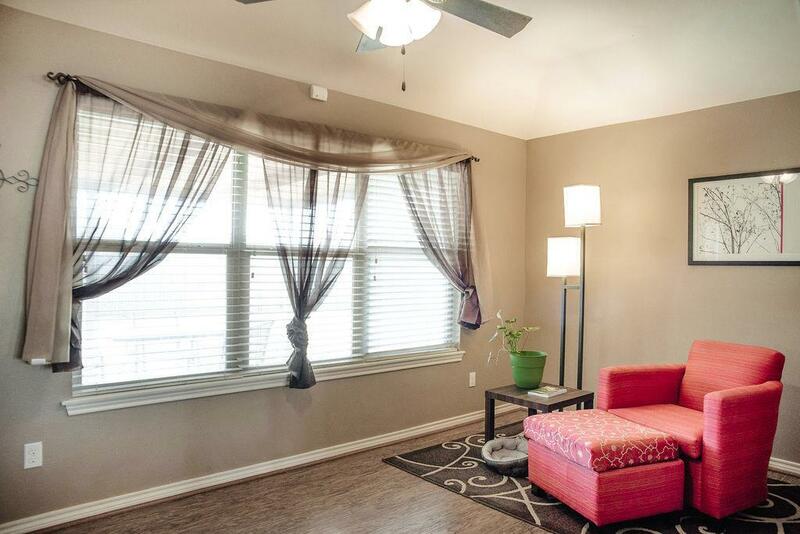 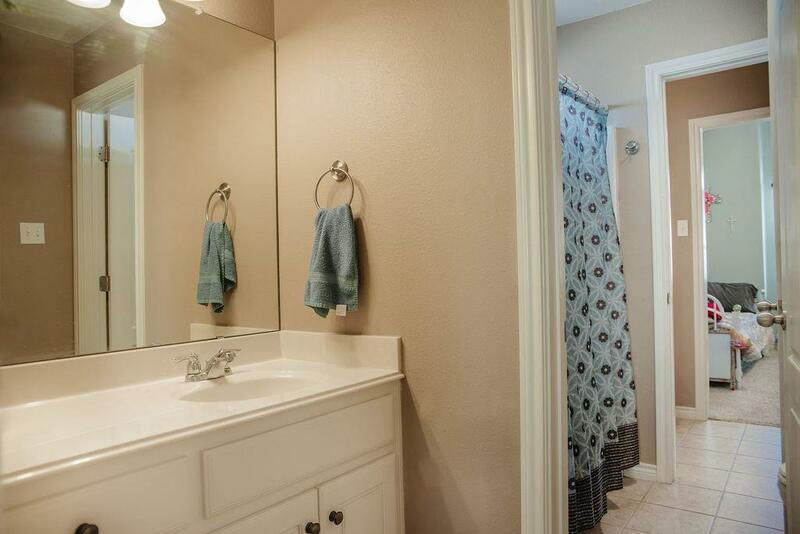 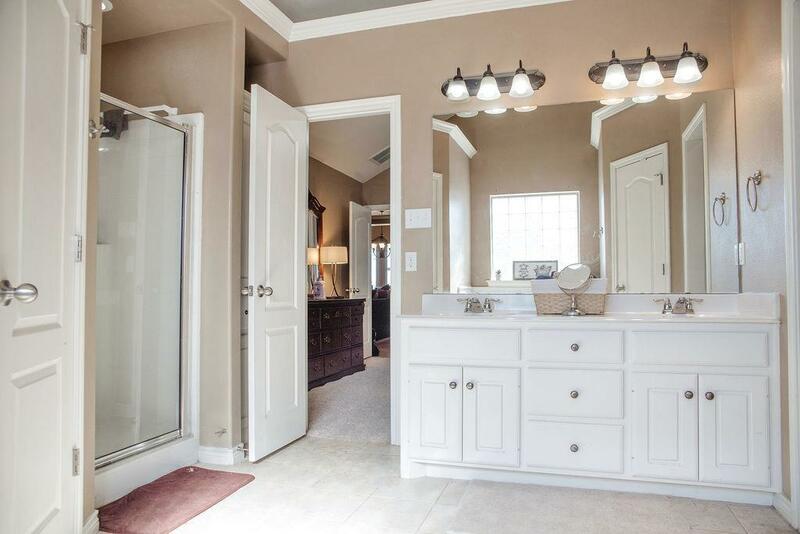 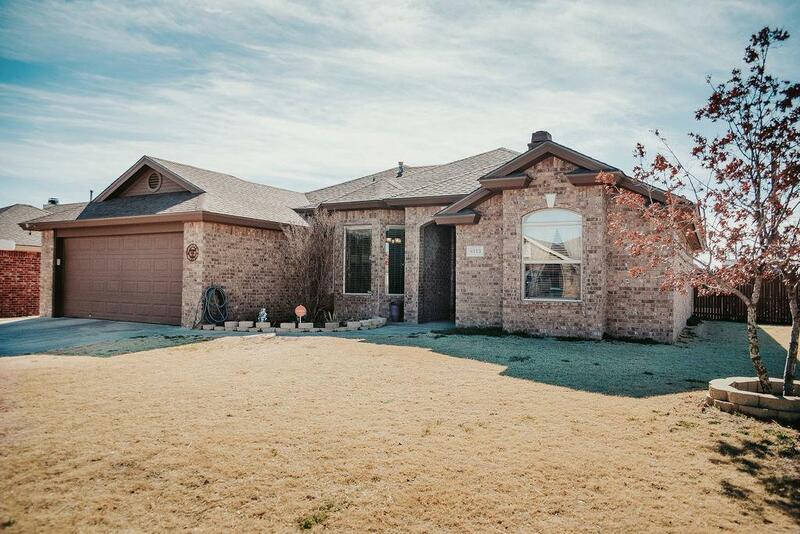 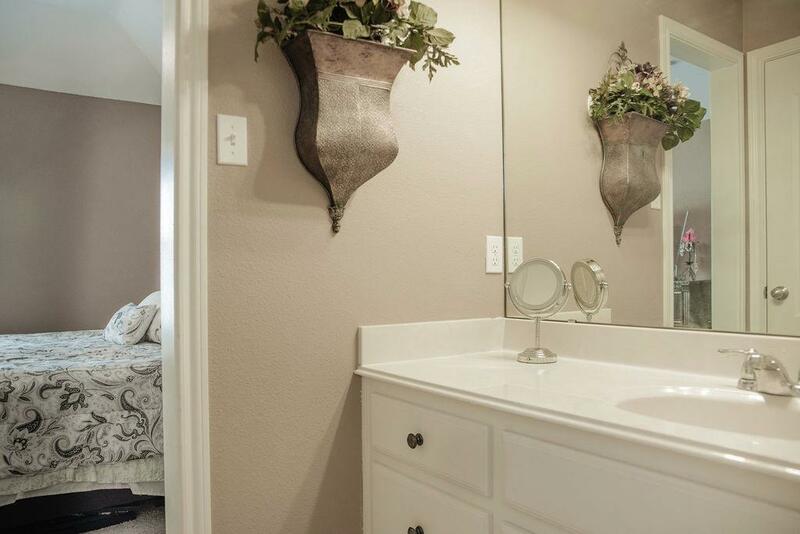 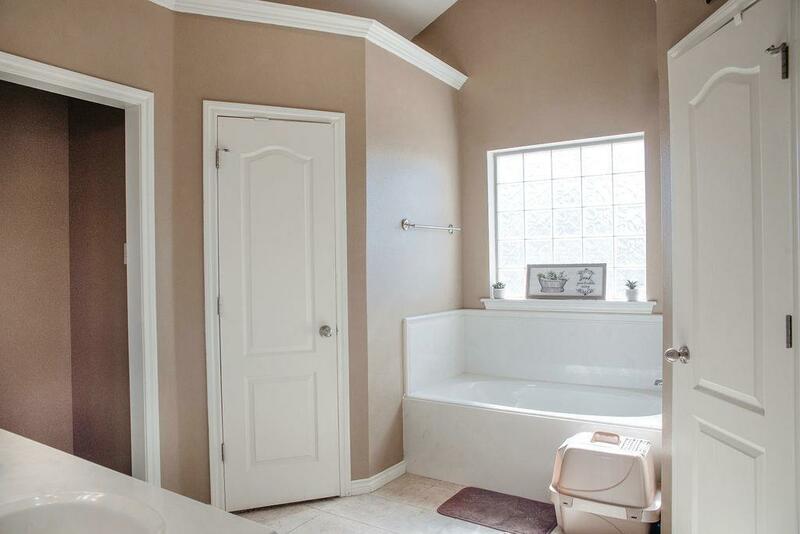 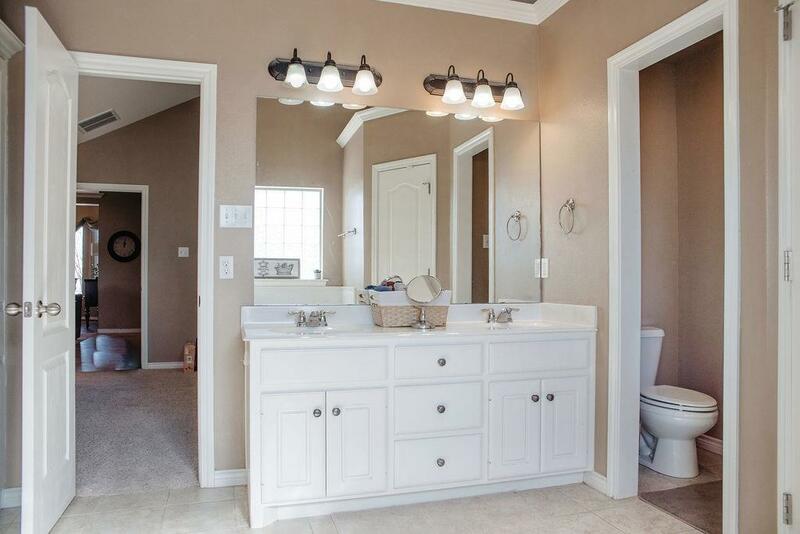 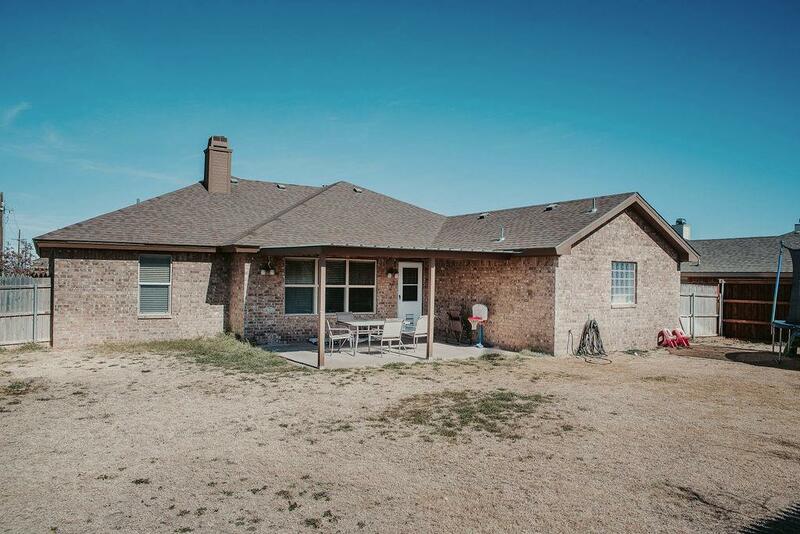 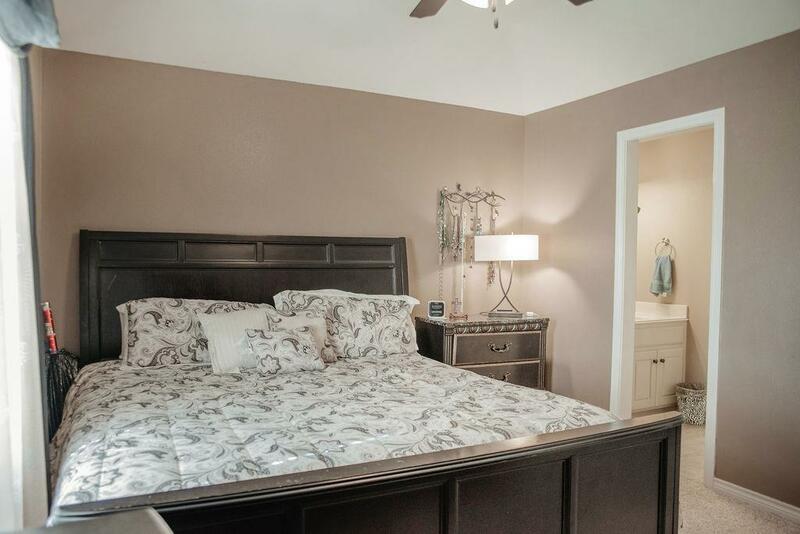 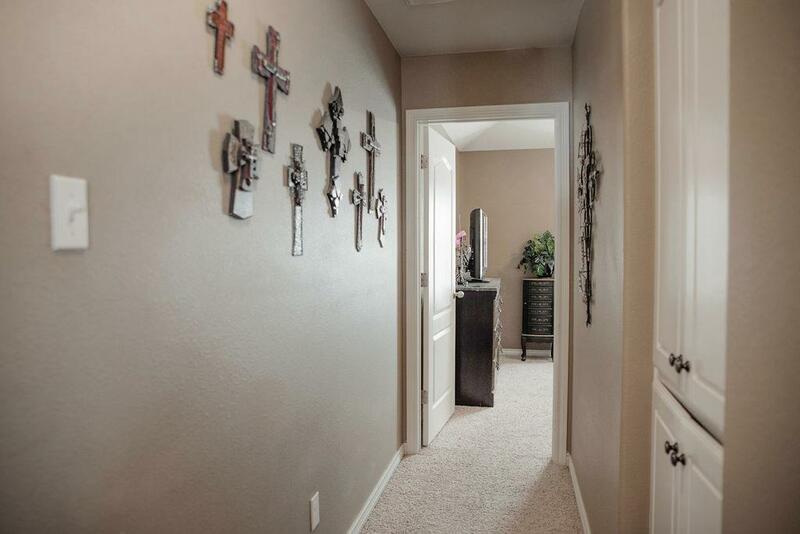 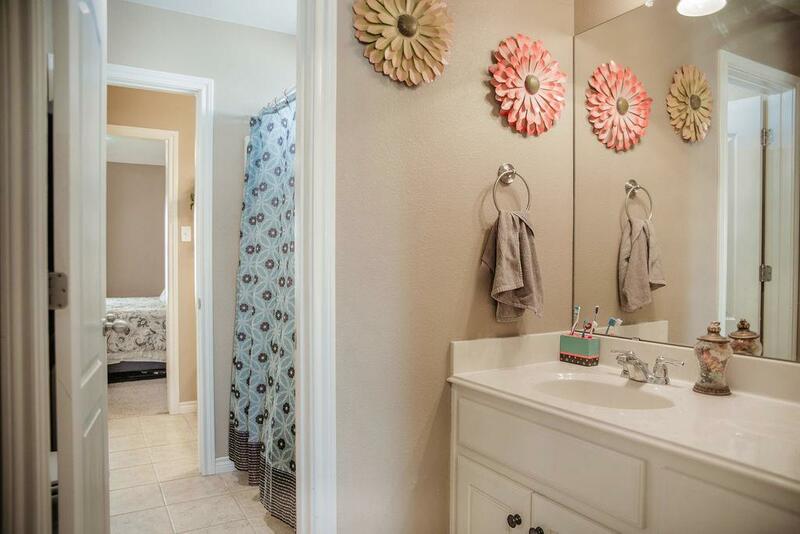 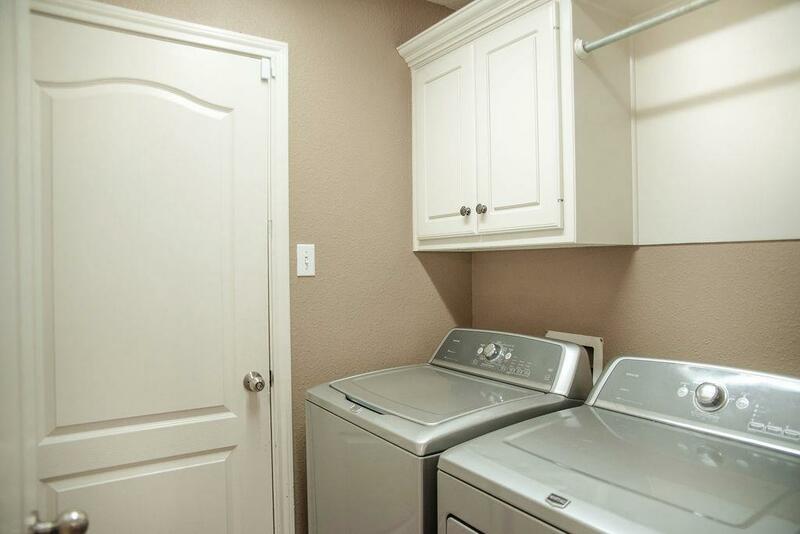 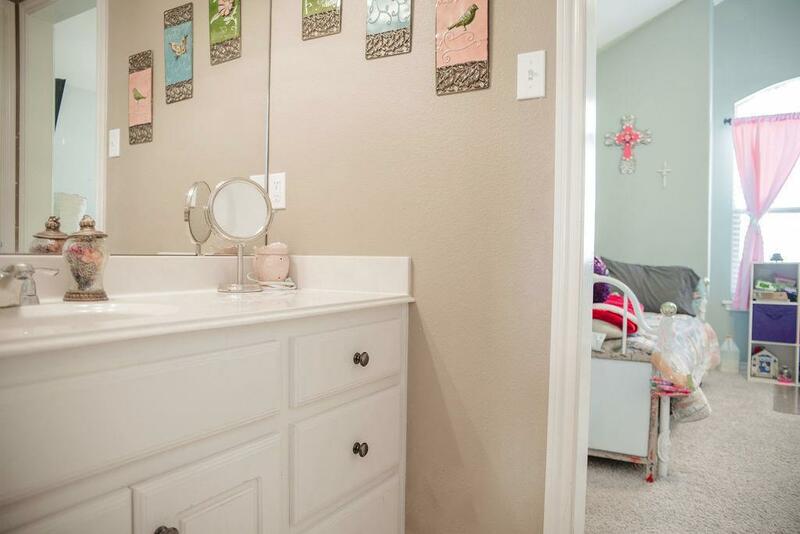 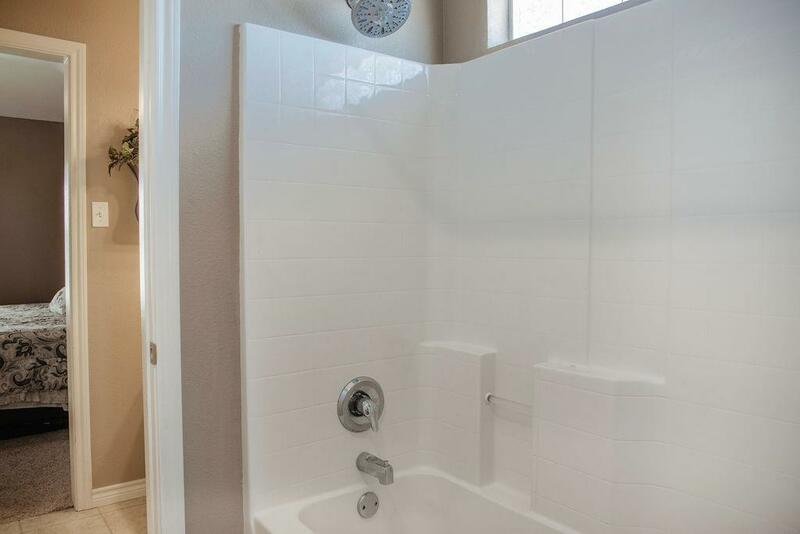 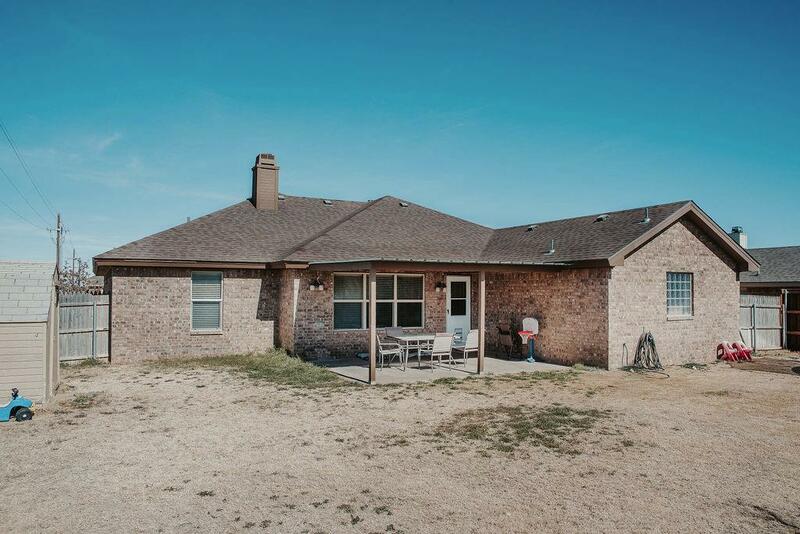 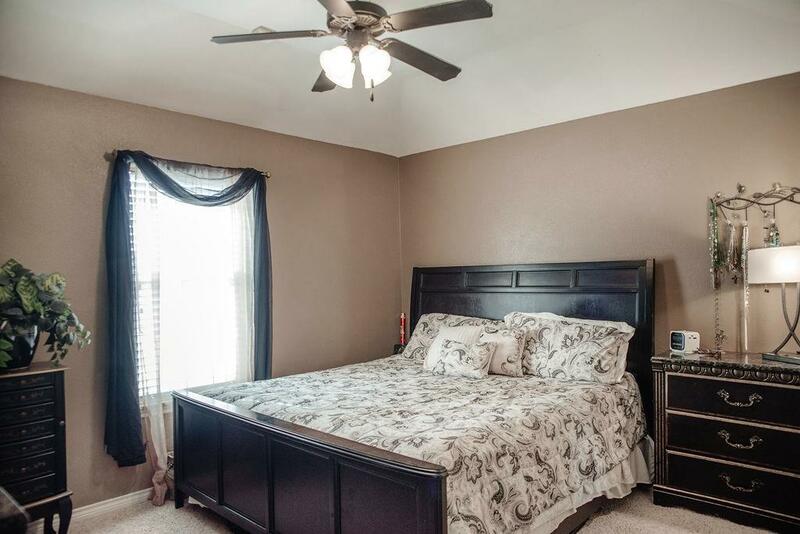 There is so much more this home has to offer! 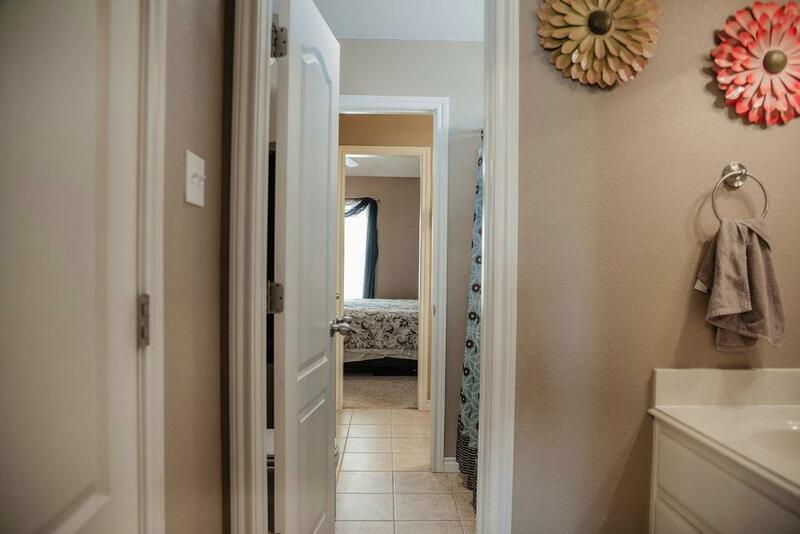 Come on by and check for yourself!